Designing Sustainable Forest Landscapes is a definitive guide to the design and management of forest landscapes, covering the theory and principles of forest design as well as providing practical guidance on methods and tools. Including a variety of international case studies the book focuses on ecosystem regeneration, the management of natural forests and the management of plantation forests. Using visualisation techniques, design processes and evaluation techniques it looks at promoting landscapes which are designed to optimise the balance between human intervention and natural evolution. 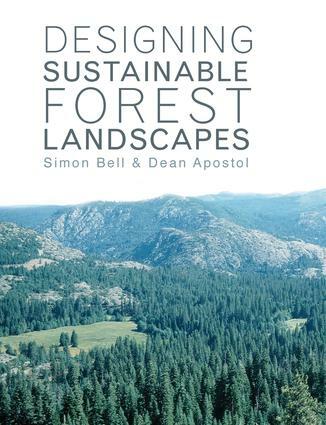 A comprehensive, practical and accessible book, Designing Sustainable Forest Landscapes is essential reading for all those involved in forestry and landscape professions.